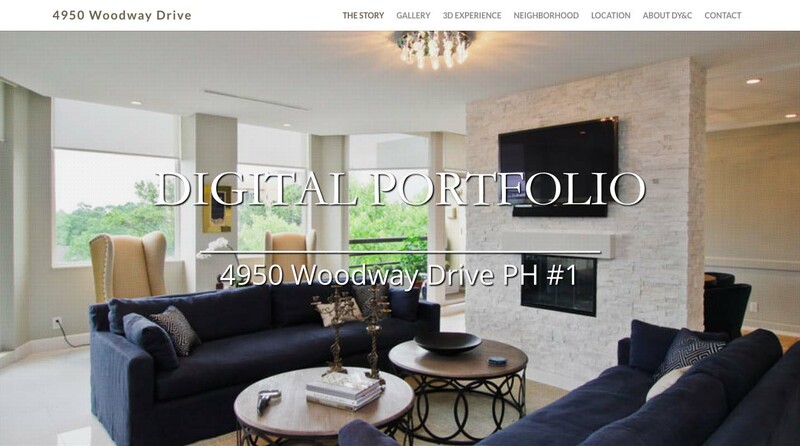 Using a digital platform, the portfolio launches listings by gathering and presenting relevant data. This product is designed specifically to connect with perspective buyers globally and to engage and impress sellers locally. Show buyers everything they need to see in one place. We’ll write descriptive content for your listing. Make it easy for you buyer to get directions to your listing.